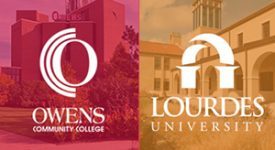 Lourdes University has received 1st Place in Higher Ed for Non-Traditional Students in the City Paper’s Best of Toledo Awards. 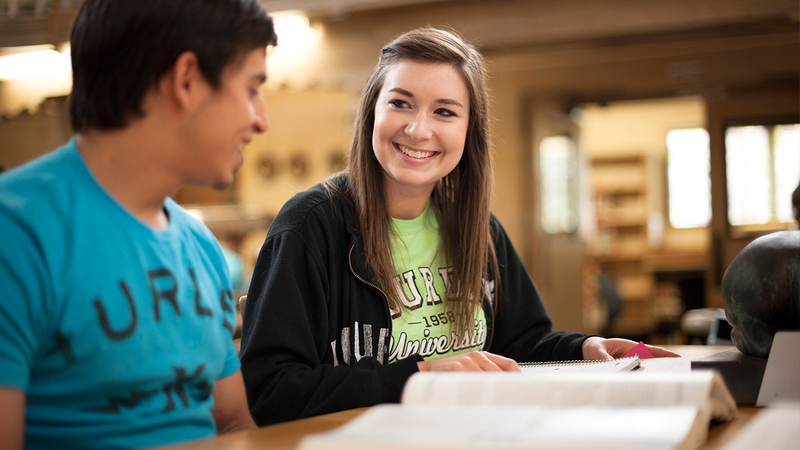 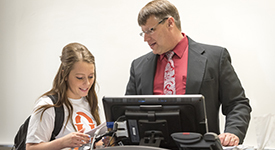 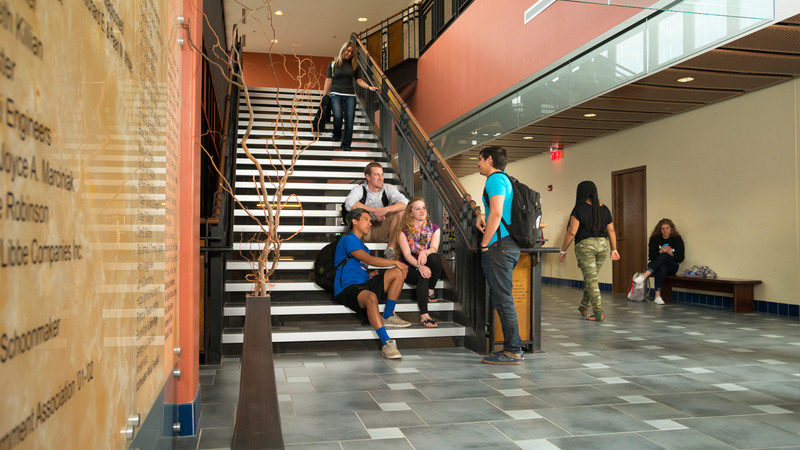 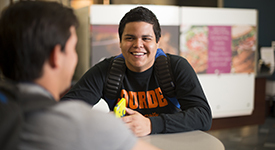 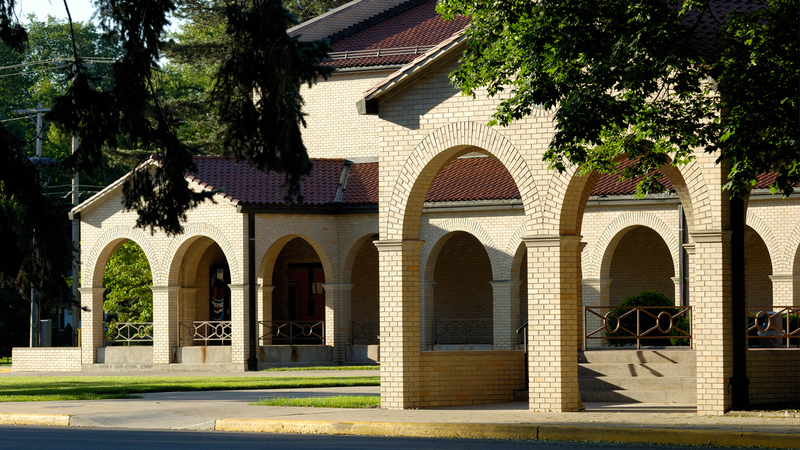 Lourdes University meets the needs of part-time and full-time transfer students. 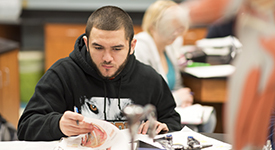 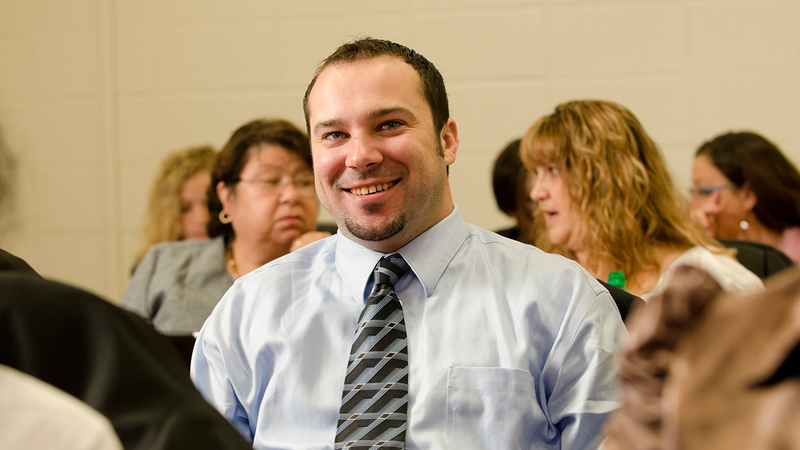 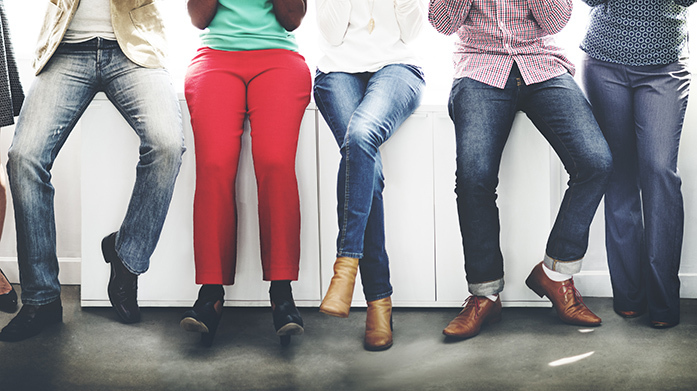 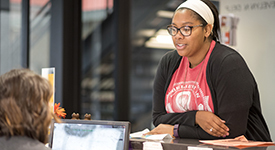 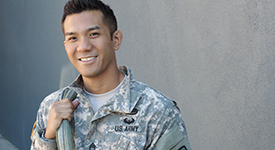 Transfer-friendly bachelor degree programs are offered in the arts and sciences, business and leadership, education, nursing, and social work. 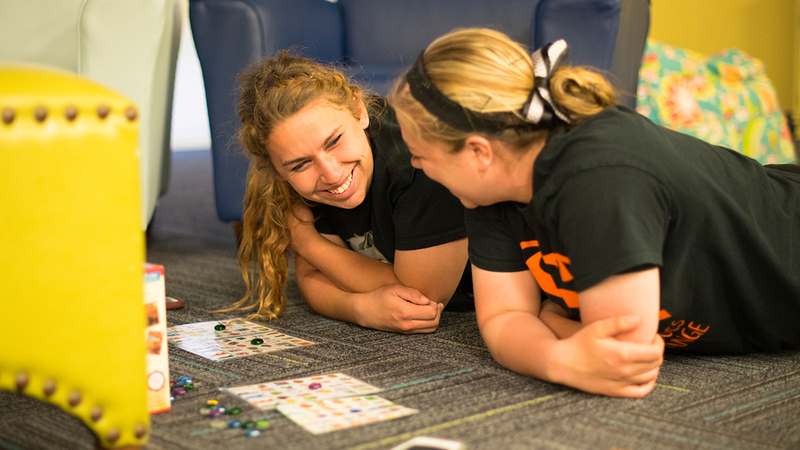 Find out how Lourdes University is a transfer-friendly institution in our Viewbook. 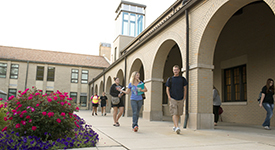 Lourdes University offers transfer students a rolling admission process for the fall, spring and summer semesters. 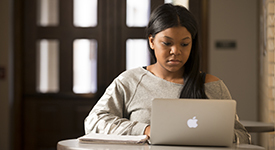 Applications are processed as they are received. 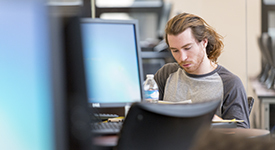 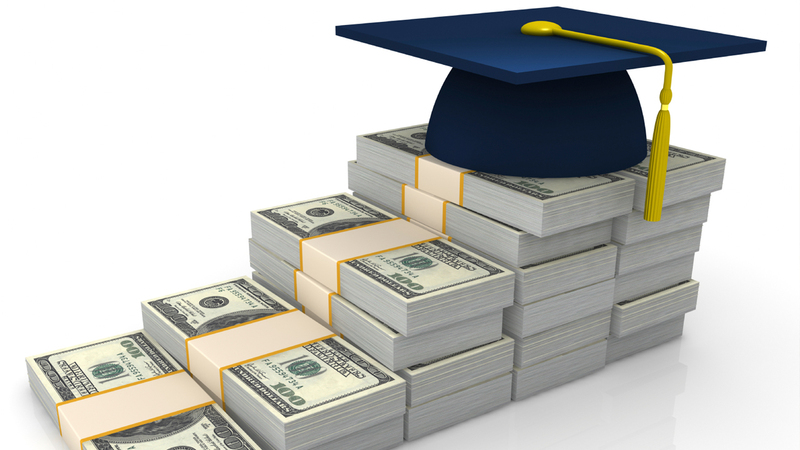 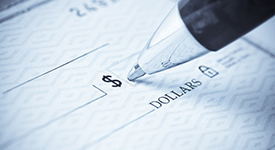 Institutional scholarships and grants are awarded on a competitive basis as available. 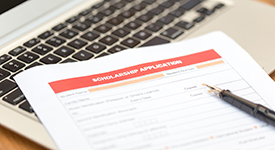 Applicants seeking institutional scholarships and grants are therefore encouraged to apply early. 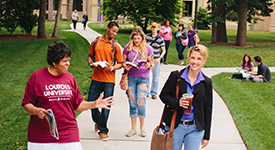 What is my student type?